Q: What is spiritual direction? A: Spiritual direction is an historic practice within the Christian tradition. It is the art of walking beside others as they listen for the voice of God in their lives. It employs both God-given gifts and carefully cultivated skills. Q: Who can participate in Journey Partners? 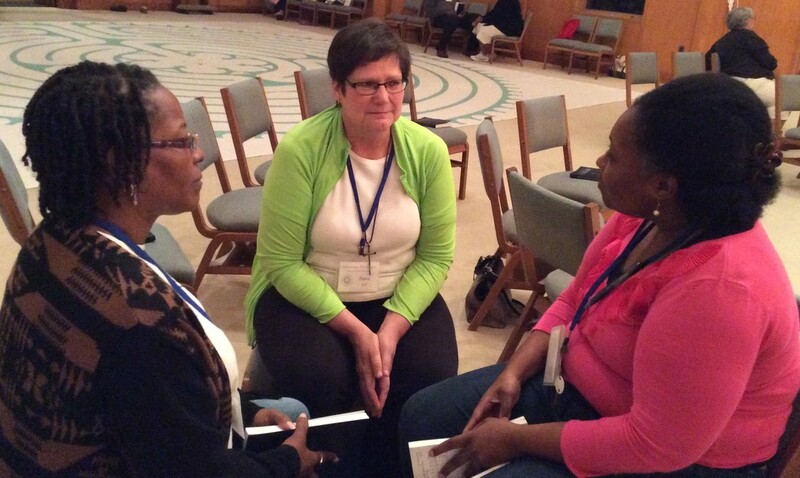 A: Laity and clergy of all denominations and faith traditions are invited to participate in Journey Partners. Q: What is Journey Partners like? A: Journey Partners is designed to deepen each participant's personal faith journey, as well as to offer training in the practice of spiritual direction. The program consists of six retreats, held over the course of two years, at the Duncan Gray Episcopal Retreat Center in Canton, Mississippi; supervised experiential learning meant to develop each participant's capacity to accompany others in spiritual direction within congregational and mission settings; and reading and writing assignments to be completed between retreats. Q: Who teaches Journey Partners? the Rev. Jane Vennard, recently retired John Wesley Iliff Senior Adjunct Instructor in Spirituality at the Iliff School of Theology, author, teacher, and retreat leader. Q: Can I receive academic credit, or continuing education credit, for Journey Partners? A: Journey Partners qualifies for seminary credit through Garrett Evangelical Theological Seminary. 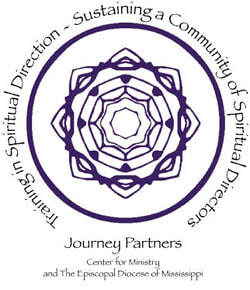 For clergy, full participation in Journey Partners is worth four continuing education units per year. Completion of all Journey Partners work also qualifies for two courses toward United Methodist requirements for Certification in Spiritual Formation upon registration with Garrett-Evangelical Theological Seminary and submission of required academic papers. Q: How much does Journey Partners cost? A: $600 per retreat ($1,800 per year). A limited number of scholarships are available. Q: How do I apply to participate in Journey Partners? to receive notices about a new class, please email Richard Robbins. Q: How do I get more information about Journey Partners? A: You can download our brochure here, or you may email Richard Robbins.